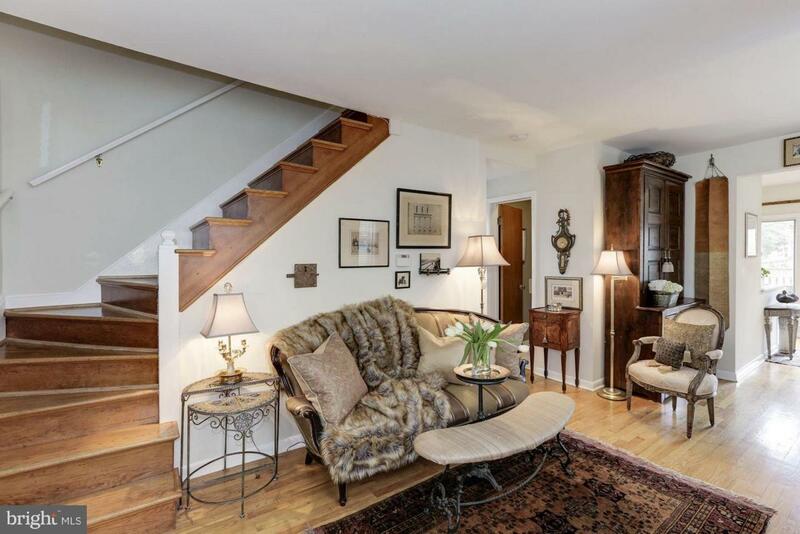 Sophisticated Charm fills this 3 bedroom, 3 bath home in Downtown Annapolis. Gleaming wood floors, living area open to bright sunny kitchen, private 4th floor bedroom overlooks downtown, Landscaped private fenced yard. 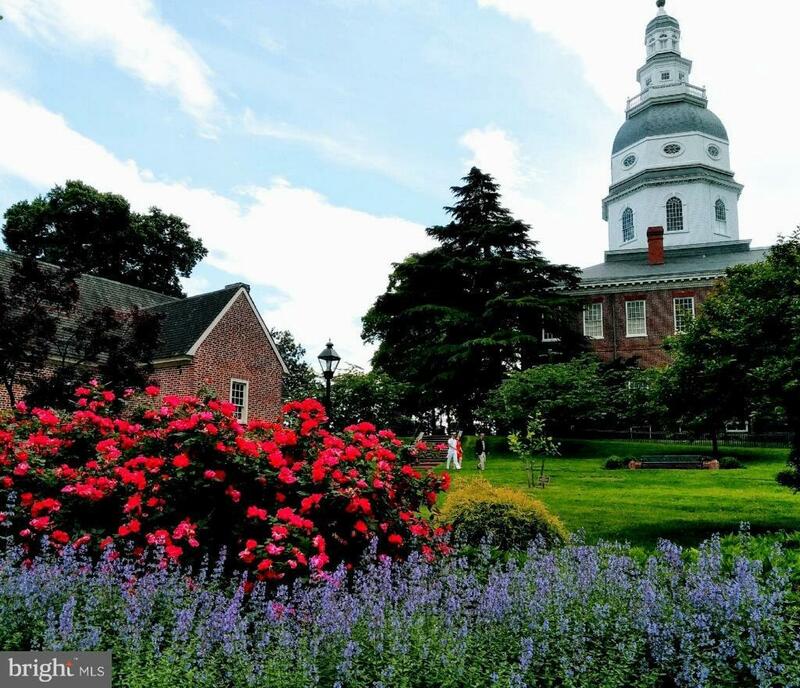 Steps from St. Johns College, Naval Academy, Annapolis City Dock, Maryland Avenue Restaurants, Shopping and more. Very walkable lifestyle. Quiet location on Prince George Street.